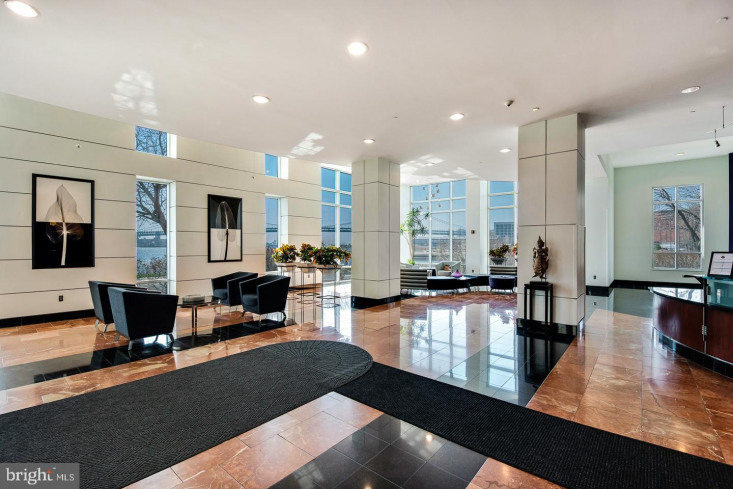 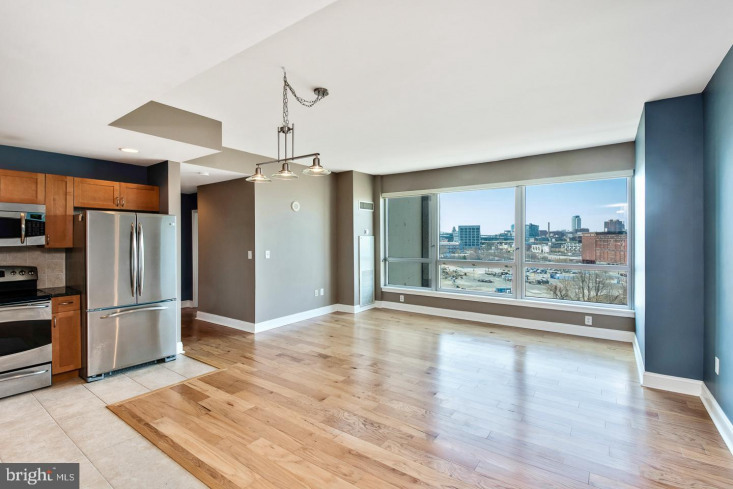 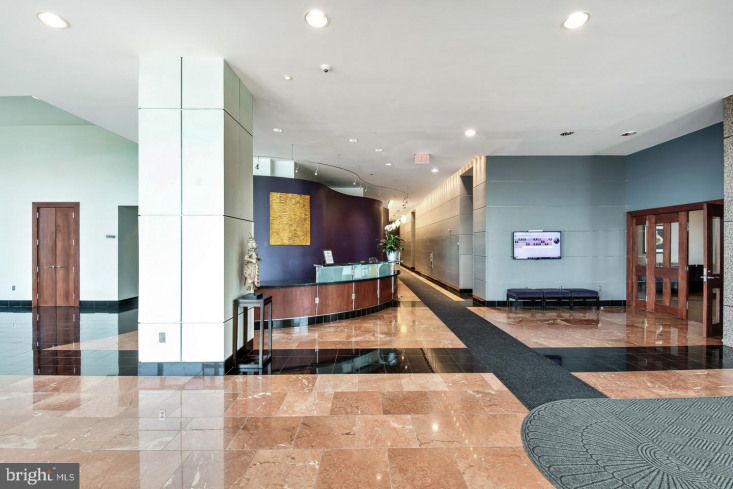 Welcome to 901 N Penn St #P804 in The Peninsula Building of the Waterfront Square Condo. 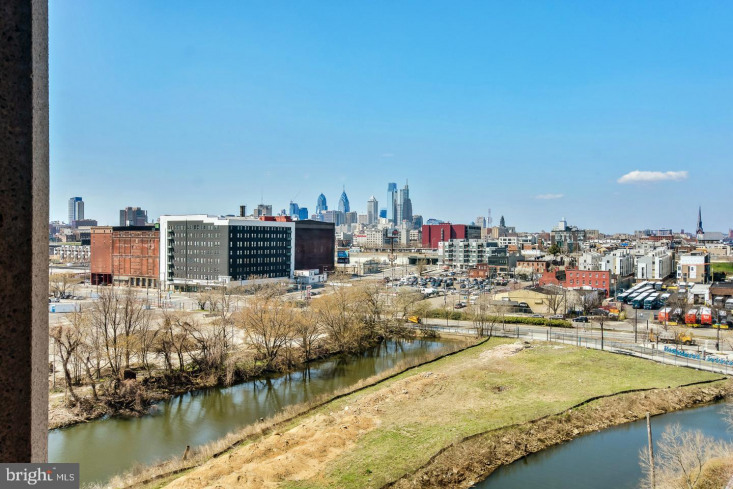 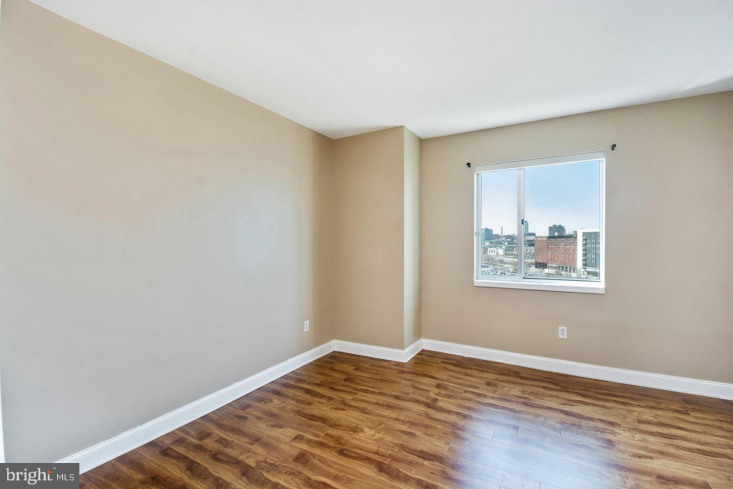 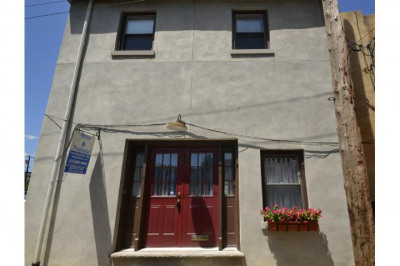 Premier Riverfront Gated Community just steps from historic Olde City in Northern Liberties with amazing views of the city. 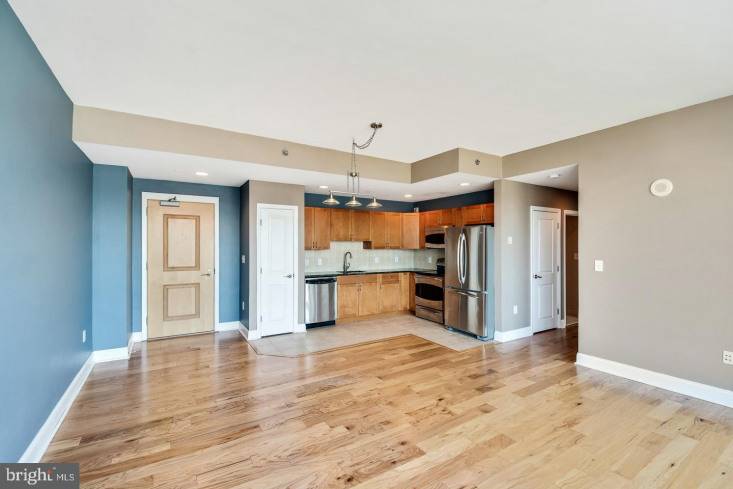 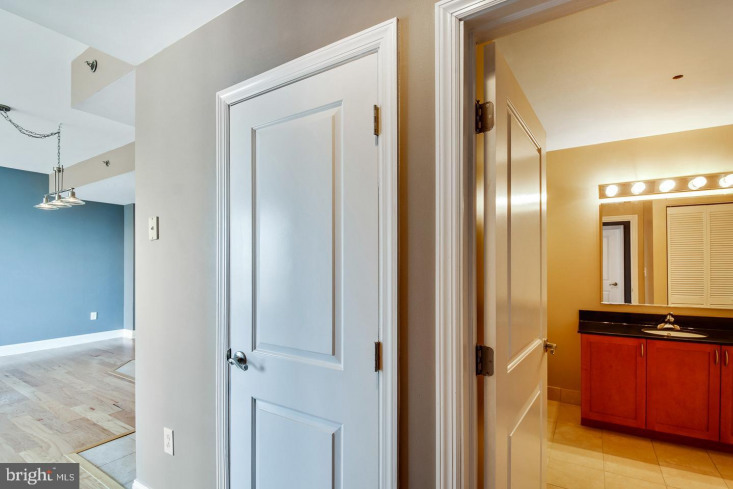 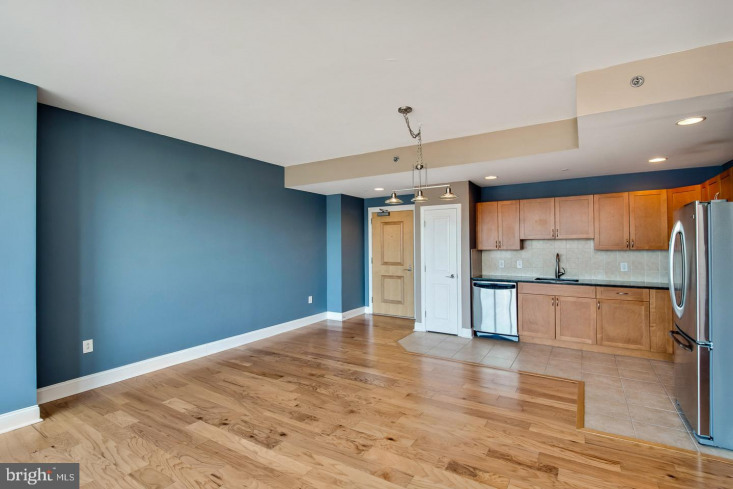 You will love the beautiful hardwood floors throughout the open floor plan living area. 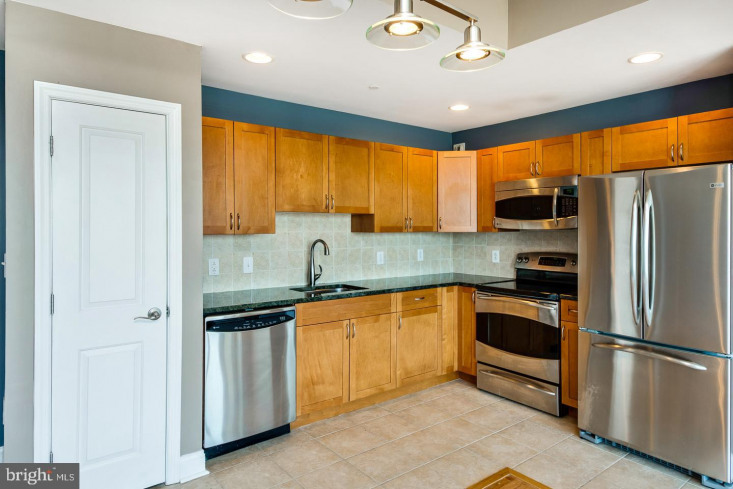 The gourmet kitchen features stainless steel appliances, granite counters, tons of cabinets space. 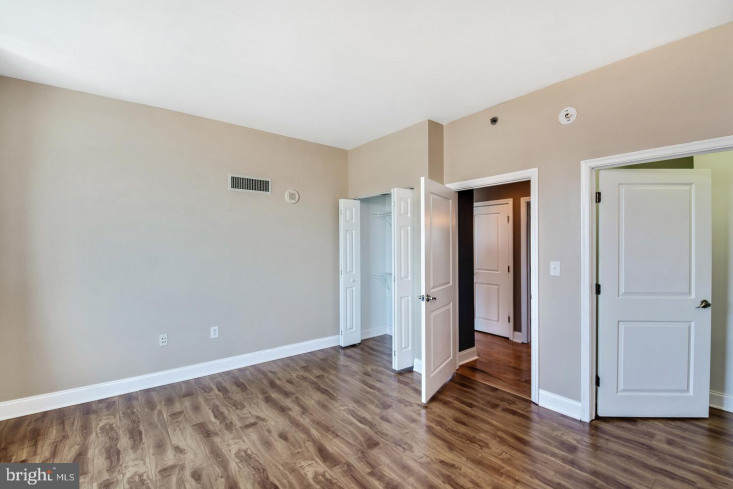 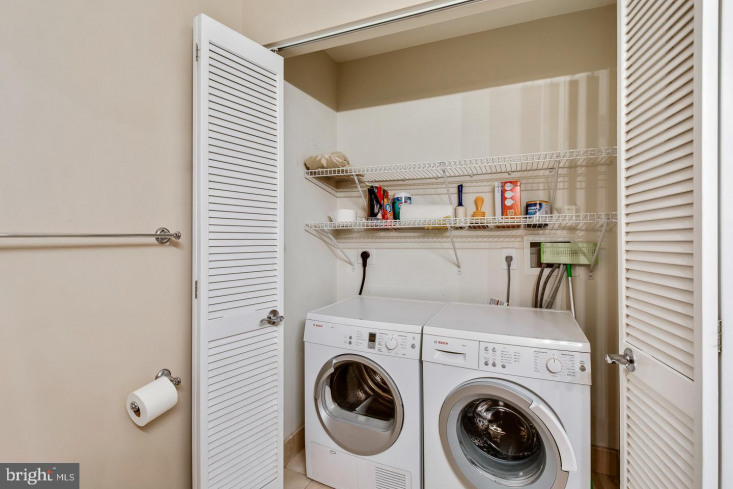 The master bedroom has a walk-in closet and lots of sun light. 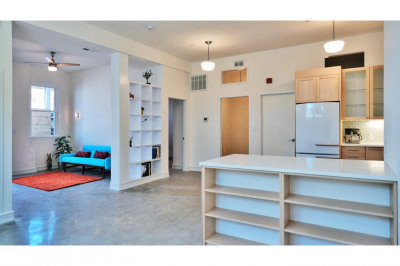 Additionally, a storage unit is included. 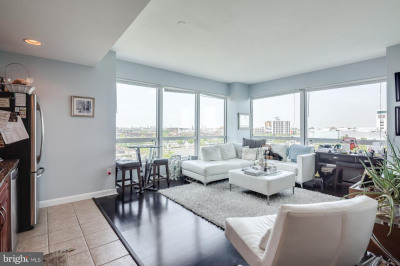 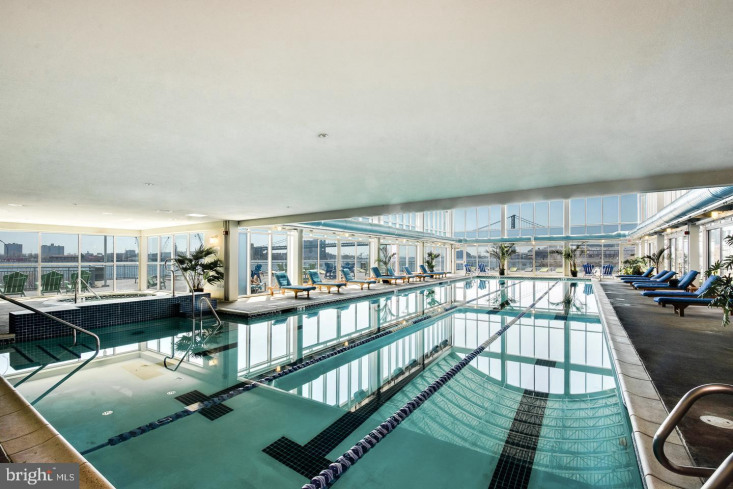 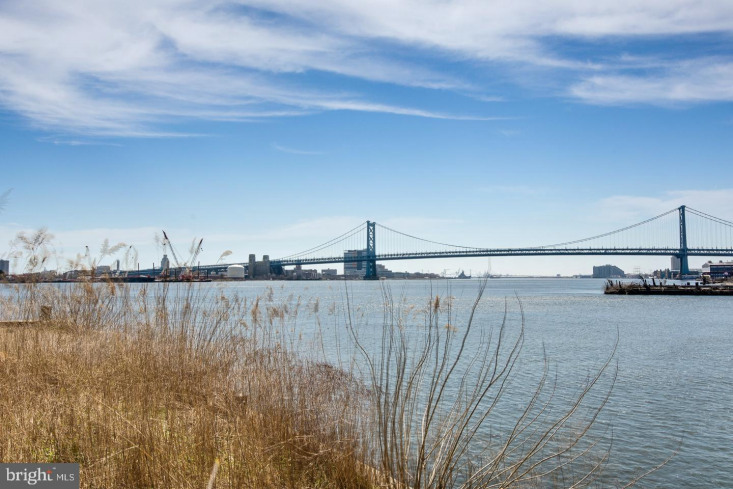  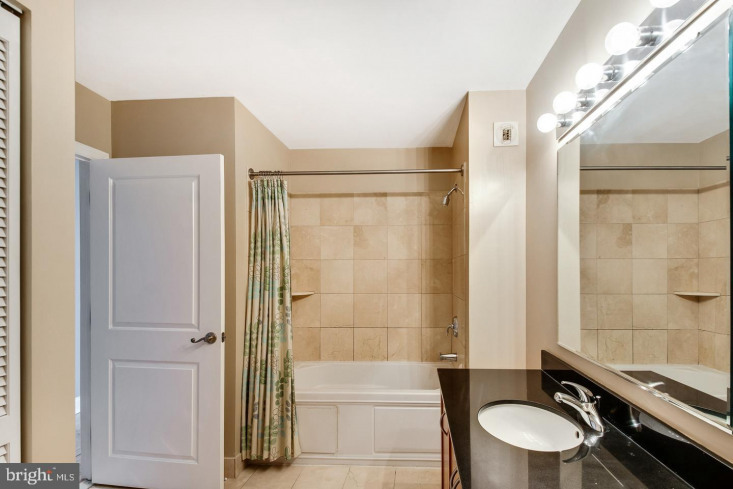 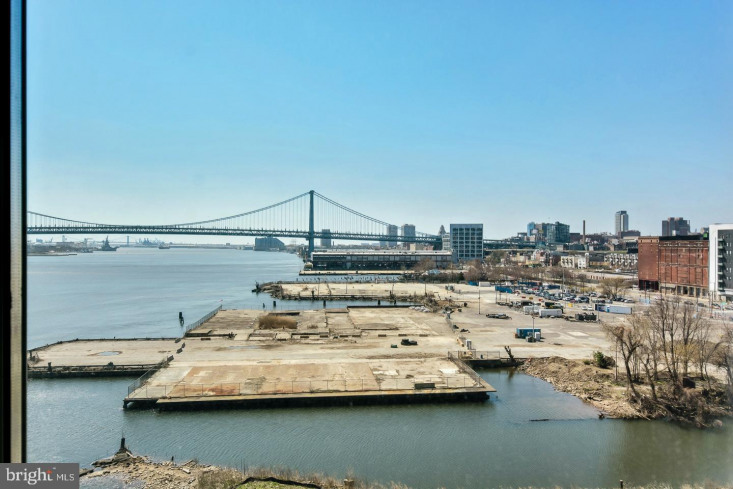 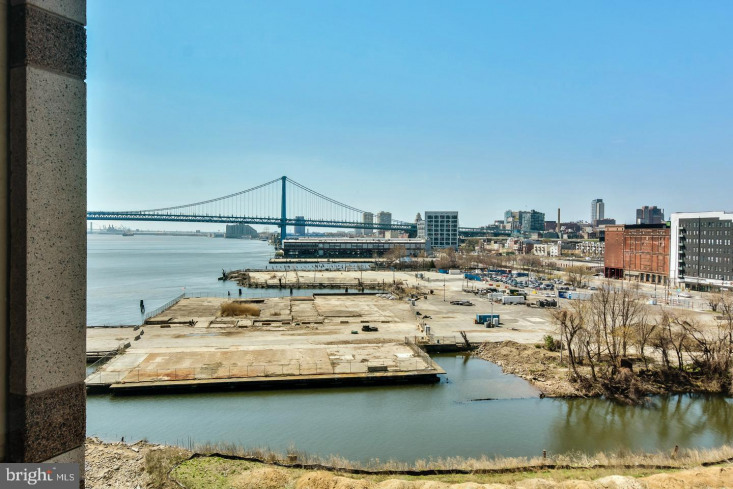 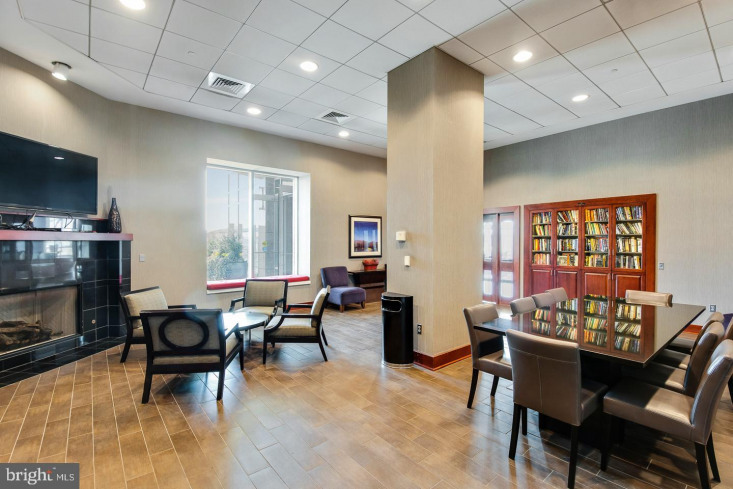 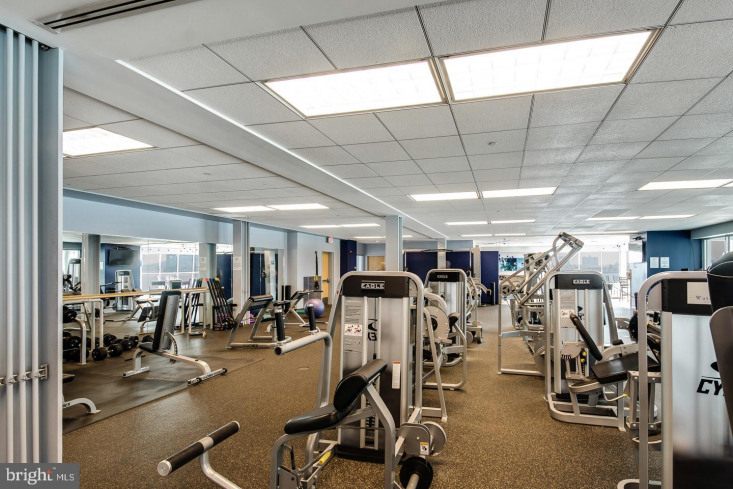 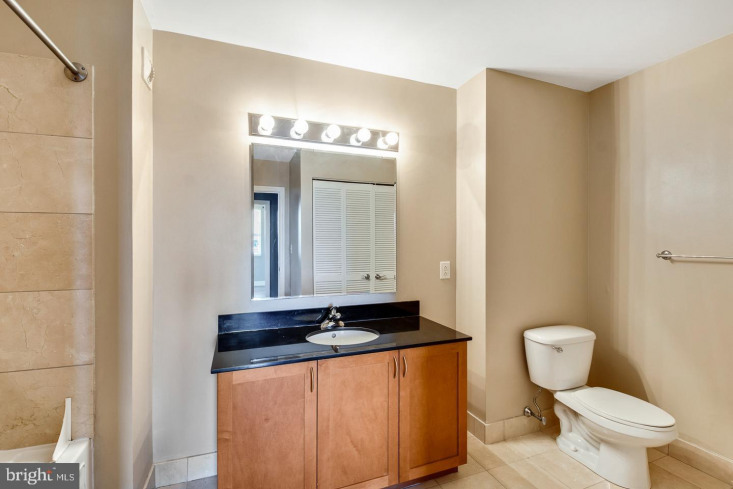 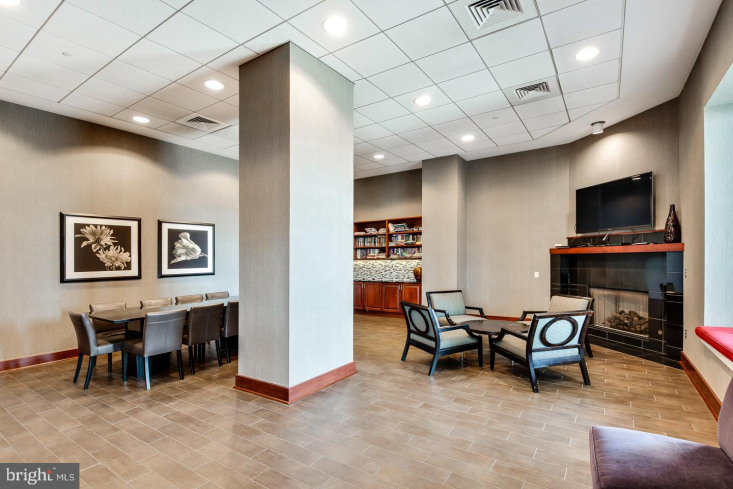 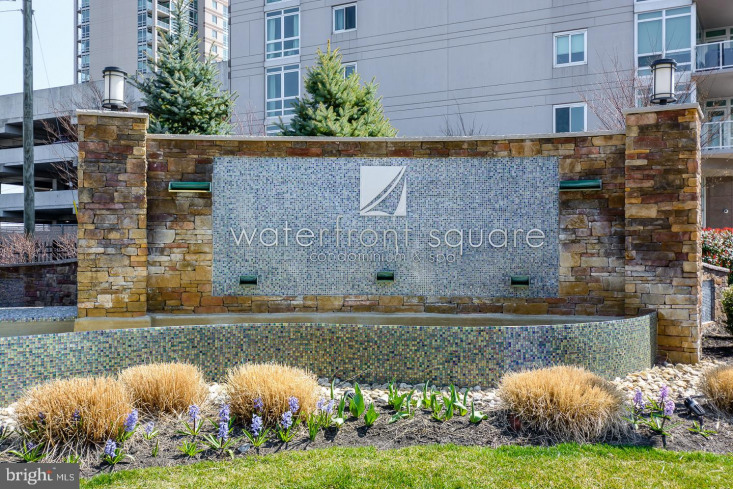 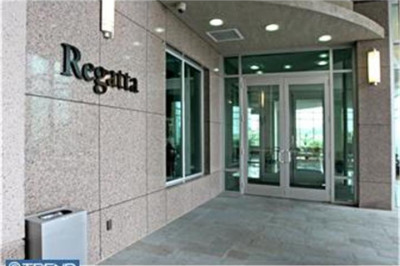 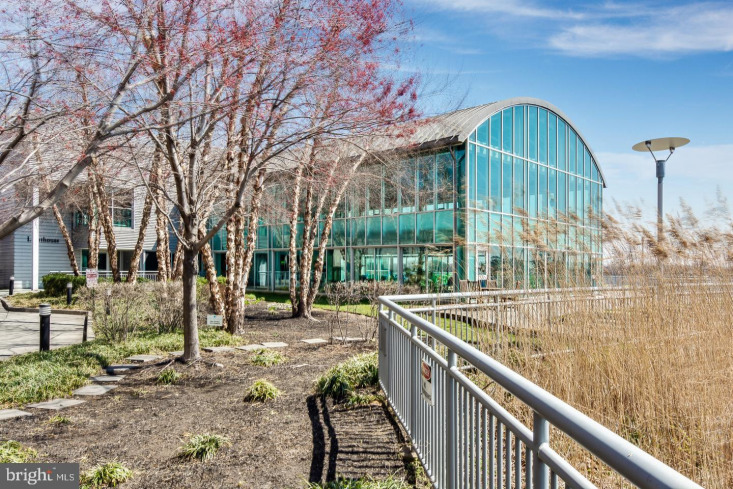 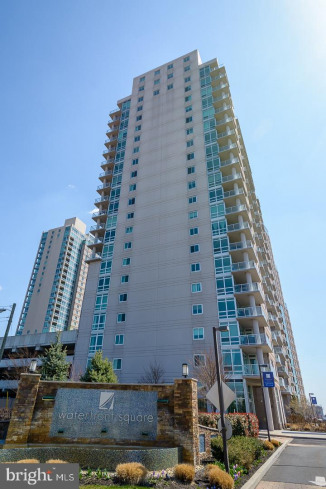 Waterfront Square is an incredible community with a 24-hour concierge, shuttle bus to center city, fitness center with spa, sauna, steam rooms, and an in-door 25 meter lap pool with views of the river that will thrill you!